This class will suit both the beginner and the more advanced dressmaker as you work at your own pace within the classroom structure. After your initial consultation with the tutor to establish what you would like to make, you work at your own pace. With a machine per student and two overlockers in the classroom, there is never a wait for a machine. 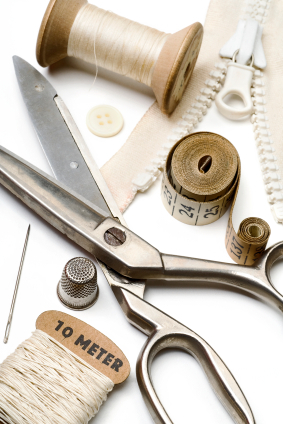 Your tutor is also on hand to help with alterations, and to help your pattern fit to perfection. We run two groups, one on a Tuesday and one on a Thursday.